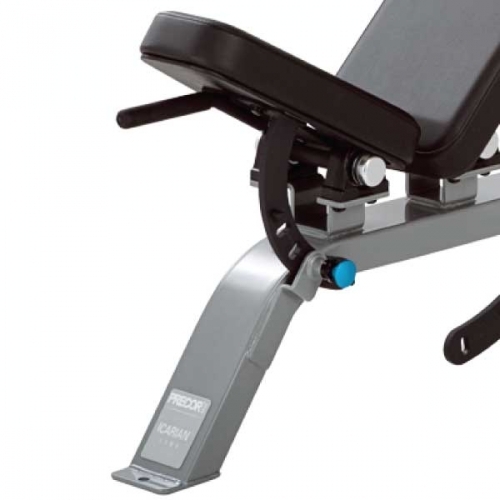 Bring home the exact same bench used in fitness clubs worldwide. Built to last, the back adjusts from 90 degrees upright to flat, with seven total positions for working your chest, shoulders, biceps, and triceps. 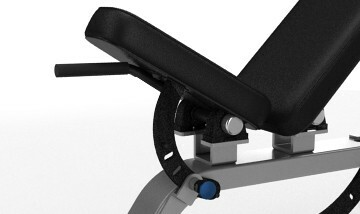 It also allows four different seat positions to get you in that ""just right"" position. 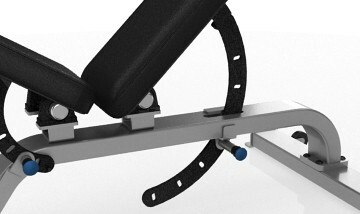 Biomechanics Offers separate back and seat adjustments for custom fit. Frame 2-inch steel tubing frame. Two-step powder coating process applies rust-resistant undercoat and cosmetic topcoat to the steel frame coated for durability and appearance. Upholstery High-density foam padding is covered in premium-quality upholstery with Beautyguard protective topcoat finish. Fabric meets or exceeds California fire regulations (Bulletin 117, section E). Double-layer slipcover in appropriate high-wear areas. Double stitching on all seams. 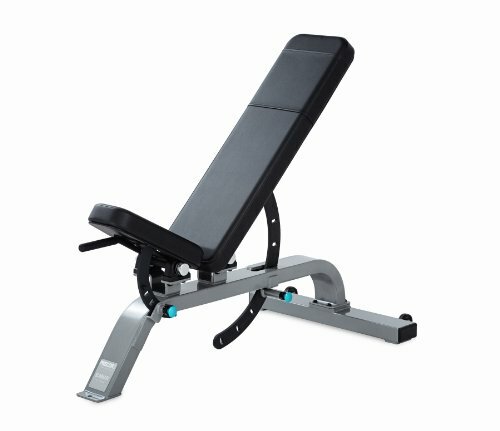 Order your Precor Super Bench from FitnessZone.com today!